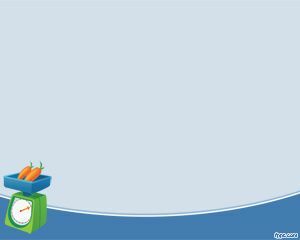 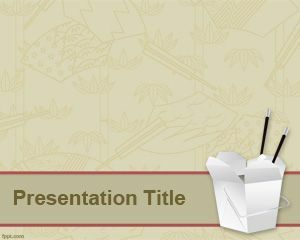 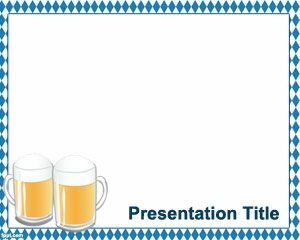 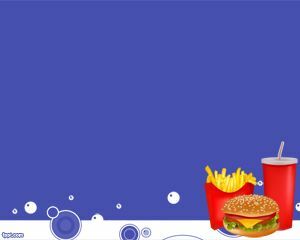 Garlic PowerPoint Template is a free PowerPoint template that you can use to create presentations for international food or other food exhibit presentations. 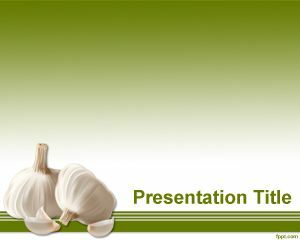 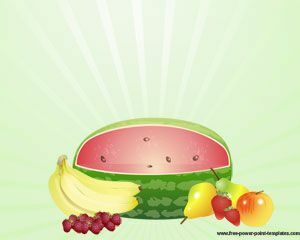 This garlic picture in PowerPoint background is also good for recipes containing garlic as ingredient in food. 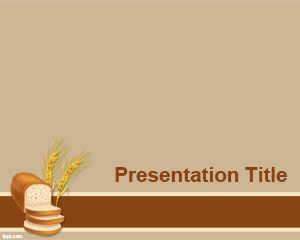 This free food PPT template can also be used to describe garlic properties.